The Food Festival has just started in the city so we have the chance to explore new tastes. 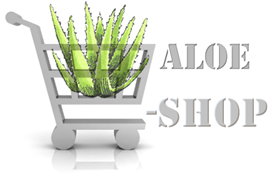 What we need now is some wine suggestions and here is Fiali to help us with that. 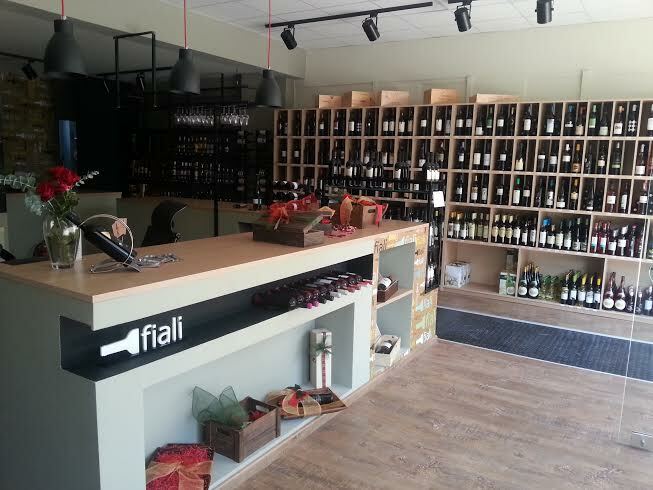 Fiali is the new wines and spirits shop that has just opened on the east part of the city, in the area of Kalamaria. The owners George and Michael will give you their expert tips and advice and guide you in your selection of wine or other drinks. They regularly offer in house wine tastings, currently every friday, so I suggest you follow them on Facebook or Twitter to stay updated with the latest news. Besides the well known brands of wines and spirits, they specialize in finding and presenting to us unique, small winery options giving us the excuse to return to their shop for some more tasting ! Love Thessaloniki wishes you a wonderful November and a happy film festival week ! As we enter the winter months, and since the weather is still warm, it is the ideal time for visitors and locals to explore the city. Starting today and for the next 10 days that the film festival takes place, the city will enjoy the company of visitors from all over the world. 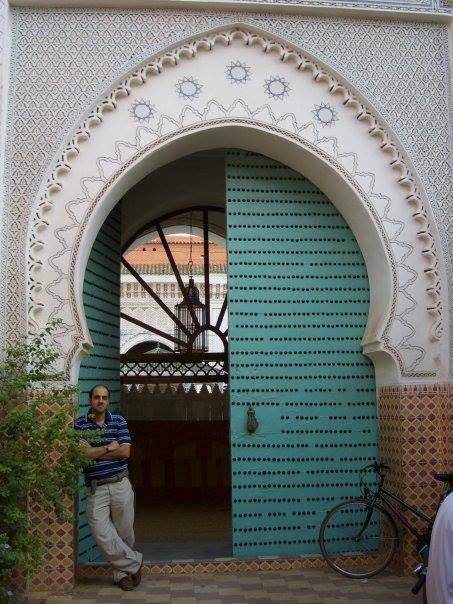 I am often surprised to meet foreign visitors in weird places asking for directions and I am always curious to know how they found their way there, since the city itself does not offer a lot of directions besides the occasional label in english in some key spots. Things are a lot easier these days, we live in the age of technology, where everything you think of, someone else has already thought or done it before. So have you ever thought how great it would be to have your own personal tour guide to walk you around the city? 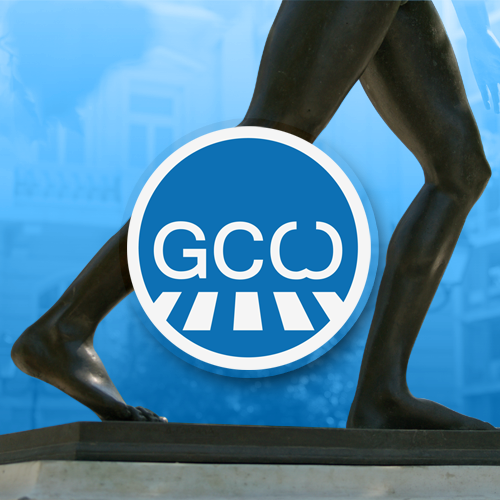 Here is where Walking Thessaloniki, a mobile app featuring an urban walking guide to the city comes to save all of you wondering travellers – and some of us locals who haven’t explored the city as much as we’d like! “Walking Thessaloniki” is the first walking guide to the city of Thessaloniki. It consists of 23 routes, each with a carefully thought out scenic walk in a neighborhood of Thessaloniki. Each one has a detailed map of your walk, interest & entertainment points and a description of what you will see along the way, inlcluding historic and fun facts! Every interest point has a description website links and photographs of its own. All the information provided helps you be as independent as possible, to save time while moving around the city like a local, and avoid tourist traps. If you like the idea, then I suggest you visit the Greek City Walks webpage for more information, like their facebook page, and follow on twitter to stay updated. The app is available in english and greek and there is also a print edition available for the old-fashioned travellers. Paris and Dimitris, the two guys behind this have done an exceptional job showing off Thessaloniki’s best kept secrets and offering assistance to travellers. The 23 routes might seem a lot for the short time traveller but I believe the aim is to visit the city again and again till you explore every last bit!